Travelling with a few friends to one of luxury villas and chateaux in the Loire Valley? 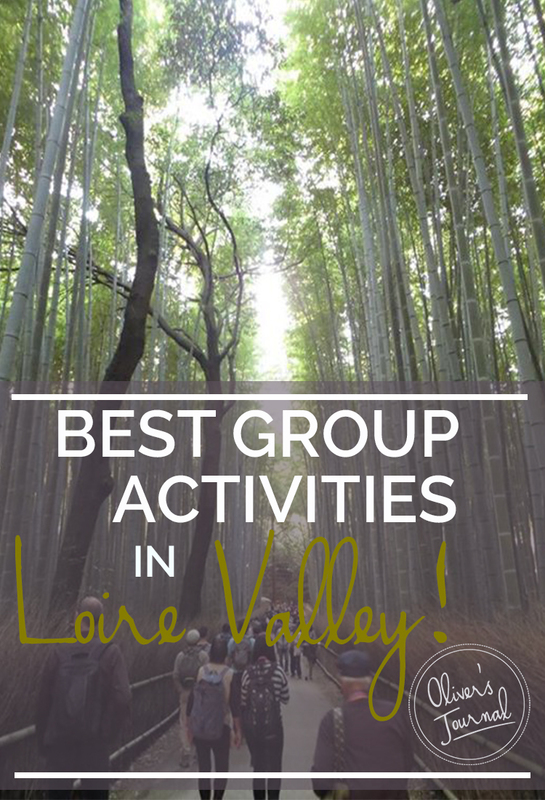 Here’s some good news for you then – not only will you be getting some top-class, hand-picked accommodation, you’ll also have the choice of the best group activities in Loire Valley to enjoy when you and your friends strike out from the comfort of your chateau. We’ve headed out to find the most exciting and unique things to do when you’re visiting the Loire Valley, so take your pick and get adventuring! Sometimes, when you’re travelling as a group, you might find you need a little direction when it comes to deciding what to do and where to go. 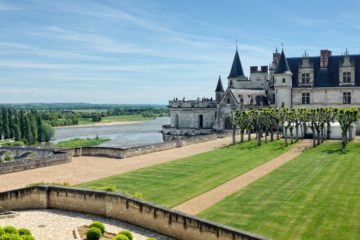 Loire Valley Tours can steer you on course with a private castle tour that combines two quintessential Loire Valley pleasures: architectural sightseeing and drinking. You and you crew will be picked up from your holiday home and whisked off for guided tours of two of the region’s most opulent manor houses. 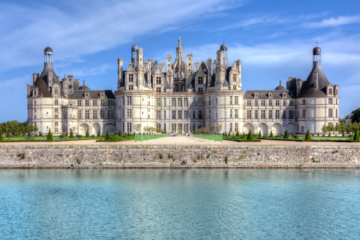 First you’ll see Chateau de Chenonceau, (perhaps the most storied chateau in the region, having played host to such illustrious figures as Mary, Queen of Scots and Catherine de Médicis) then you’ll stop by the forest-enclosed mansion at Chambord. Rather than dispensing lectures, the guides keep their commentary entertaining and light-hearted. In between the chateaux visits, the group will enjoy lunch and a Vouvray wine tasting at atmospheric ancient hillside caves. For travellers of the pedalling persuasion, the Loire Valley will feel like paradise. Not only is there the lengthy, riverside Loire à Vélo bike path, but there are also scenic cycle routes through the forests around Chambord and Blois as well as cycleways along the quieter Loire tributaries. With signposts aplenty, travelling from chateau to chateau is a doddle. Arguably the biggest incentive for cycling around the Loire Valley is the scenery; there are few more rewarding ways to admire the sweeping views of the lush, fertile landscape than from the saddle. Rent bikes for your entourage at Detours de Loire in Tours at any time of the year. 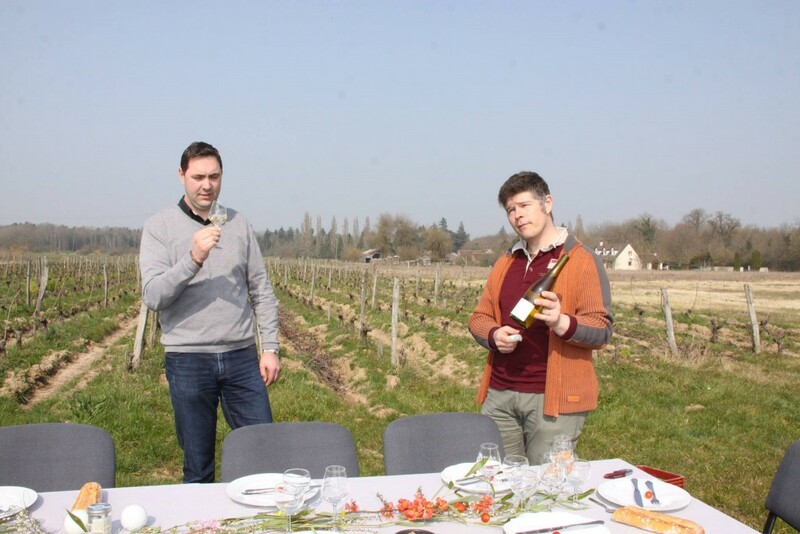 Alternatively, you can take advantage of their network of Loire Valley rental locations, which operate from May through to September. 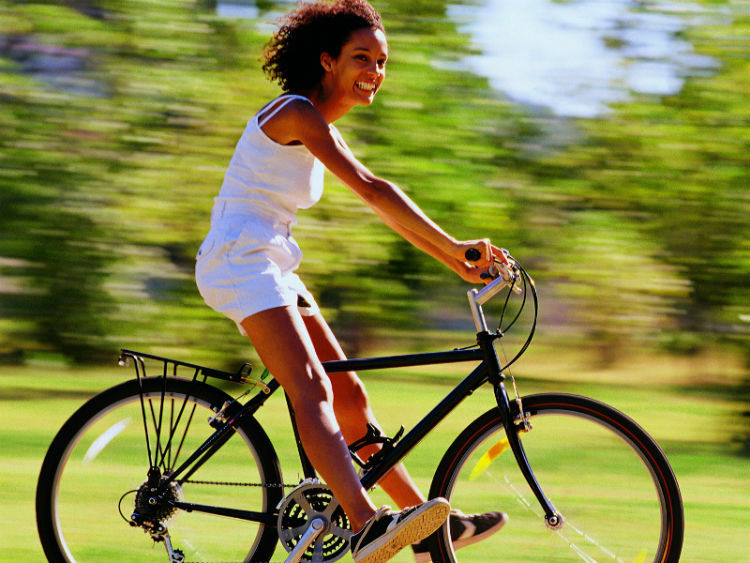 During this period, you can return your bike to any of their 20 or so locations in the region. 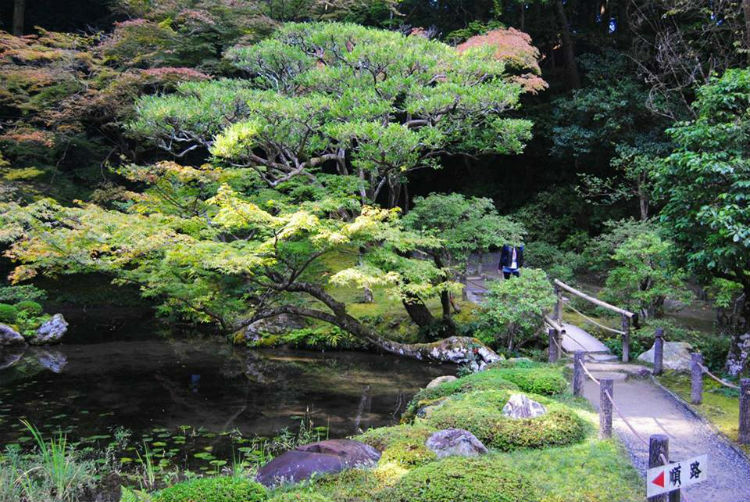 Everyone needs some chill-out time during a group holiday, and there is no better place to reset your inner Zen than at these serene Japanese-style gardens. The tranquil park is suited to quiet group strolls. As you wander, you’ll come across a carp-filled koi pond, gingko trees, bamboo, pruned groves and a vermillion bridge that looks to have been plucked from the Far East and set down here in the Loire Valley. Cap off a rejuvenating ramble through the gardens with a restorative hot drink at the garden’s teahouse. During the summer months, the park is open for evening walks and clever lighting lends it a magical ambiance. 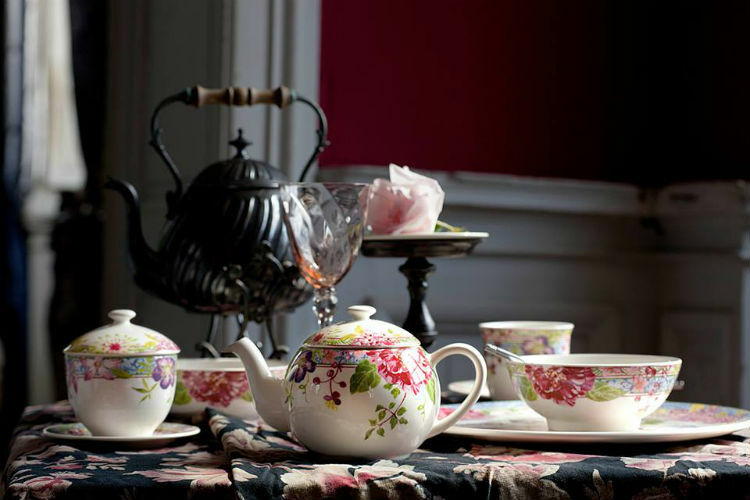 This company, a producer of high-end earthenware, has been creating bespoke ceramics for royals, aristocrats and fine-dining establishments for more than 190 years. And every porcelain plate, vase and decorative item to bear the reputable Faiencerie de Gien name has been produced here in this little Loire-side town. 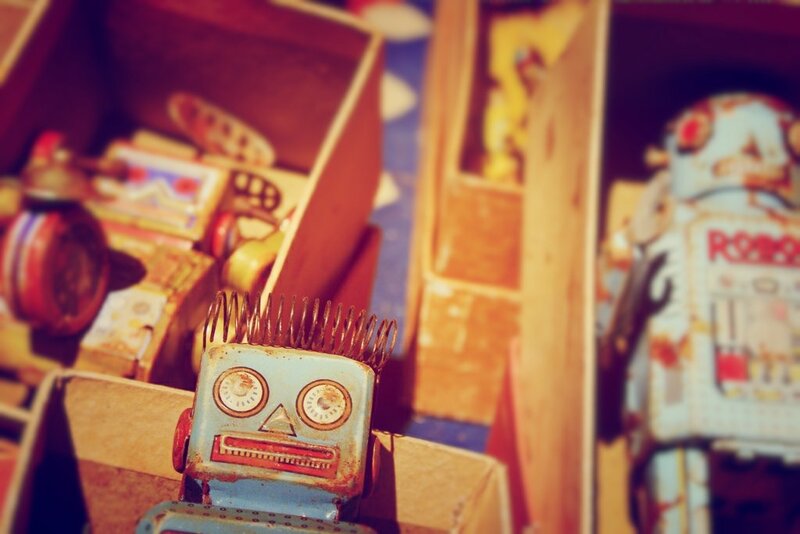 Groups can arrange to visit the ceramics museum, where they can learn about the labour-intensive manufacturing processes that go into making these beautiful clay objects and perhaps even take part in a guided factory tour to see the production line first hand. Afterwards, stop by the Gien outlet store where there are bargains to be had, with authentic Gien items being sold at discounted prices. With more than 500 rooms, among them 100 bedrooms and 75 staircases, the staggering size and splendour of the Royal Chateau de Blois has the capacity to shake even the most jaded and chateau-weary visitors out of their stupor. 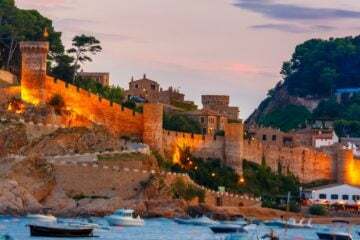 Its history is long and dramatic, and it was the setting for several tabloid-worthy stories, including a royal assassination. 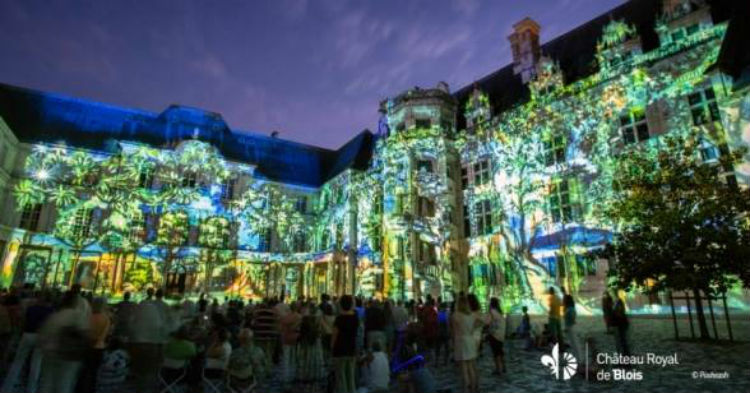 You and your group can explore the chateau by day, but perhaps the best time to visit to this magnificent estate is during one of the nightly son et lumière (sound and light) shows, which take place throughout spring and summer. Nab a spot in the courtyard and watch as the walls of the grand mansion light up with projections, bringing to life pivotal episodes from the castle’s history. A little competition between friends is always fun… Split your friends or family up into groups of four and take on the competitive flying challenge at Avia Sim, a simulated flight centre in Tours. 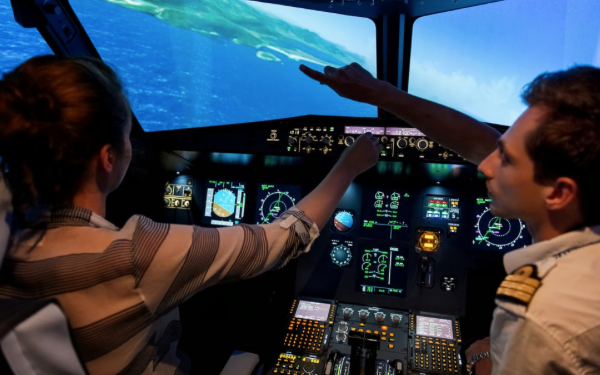 Each member of your sub-group will get a chance to step into the cockpit of an Airbus A320 simulator, taking turns to practise their virtual landings and take-offs in a real-life environment. Points will be awarded to the most successful fliers and you’ll soon find out who among your crew has a natural aptitude for driving a plane. Heading out with your travelling companions for a cruise down the Loire is a fantastic way to spend a summer’s afternoon. 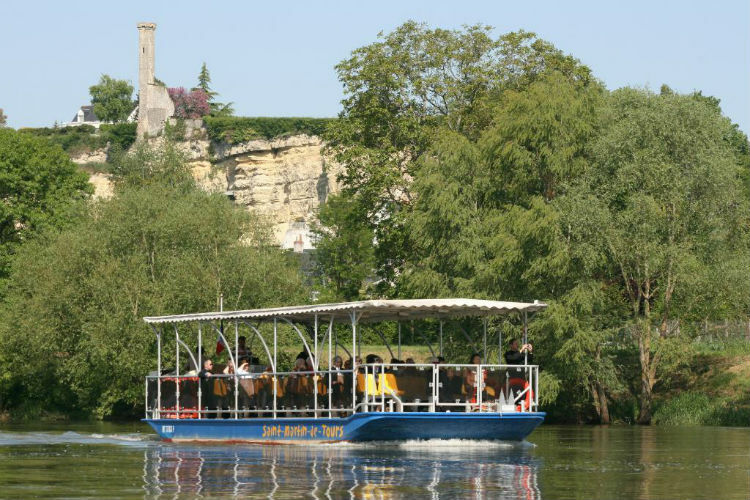 Climb aboard the open-sided Saint Martin de Tours and soak up the river views as you float by. Look for some of the highlights of the lovely Loire as you glide lazily by. You’ll see the limestone cliffs of Rochecorbon, which are indented with unusual troglodyte dwellings and the elegant Chateau de Moncontour, which is well-known for its wine production. 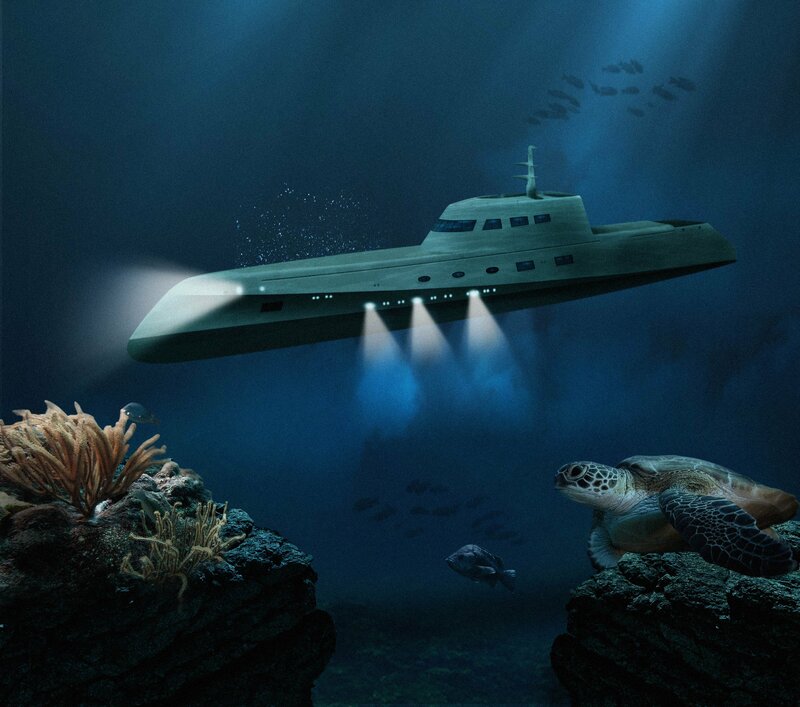 The leisurely cruise also skirts past several river islands, and flora and fauna sightings from the deck are common. 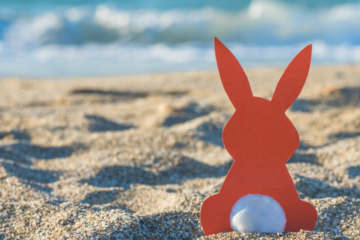 Whether you’re tempted to book your own stay at one of our luxury villas in the Loire valley or just want so help and advice on booking one of these great activities, our friendly concierge team is on hand! 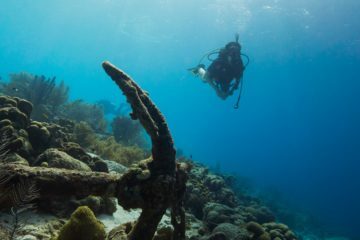 Our blog also has tons of travel inspiration for your trip, including (if you’re planning your big day or even if you’re just in a romantic mood!) our most romantic places to get marries in the Loire Valley.